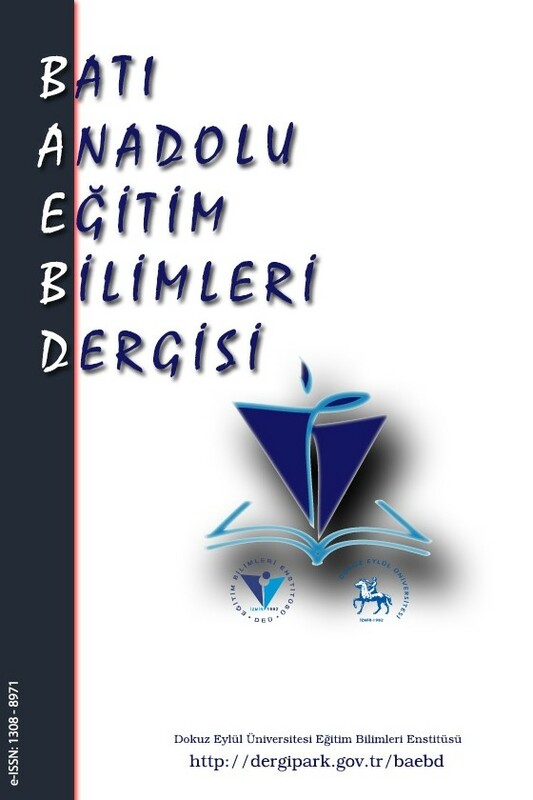 "The WESTERN ANATOLIA JOURNAL of EDUCATIONAL SCIENCES" managed by Dokuz Eylul University, Institute of Educational Sciences is an academic and scientific journal published in Turkish or English language twice a year in June and December. The WAJES publishes qualified studies evaluating practical or theoretical studies in the field of educational sciences with strong research designs. For this reason, it is aimed to publish experimental, correlational or theoretical studies that follow the current educational needs and produce solutions, especially those related to the past and present. In this way, it is expected to contribute to improve educational practices in the elementary, secondary, high school, higher education and lifelong learning stages. WAJES accepts studies in the fields of education technology, teacher training, field education, guidance and psychological counseling, nature education, etc. The target audience is educators, students, teachers, and individuals and organizations that provide education and education services in the field of educational sciences.